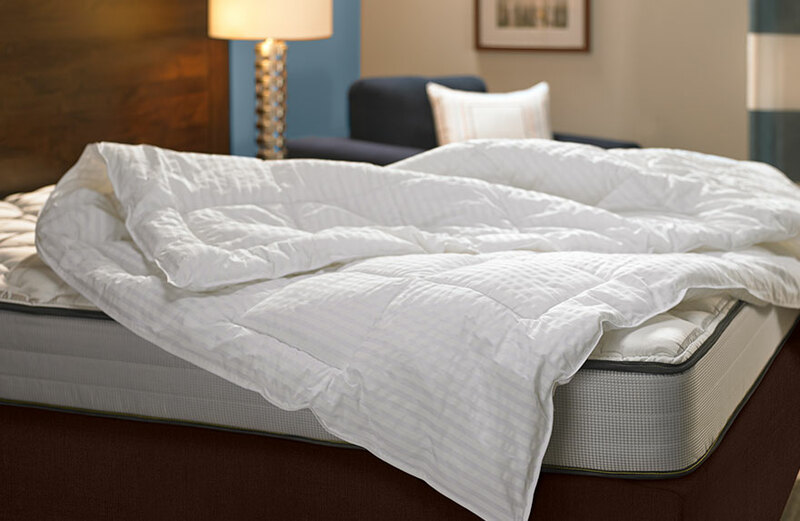 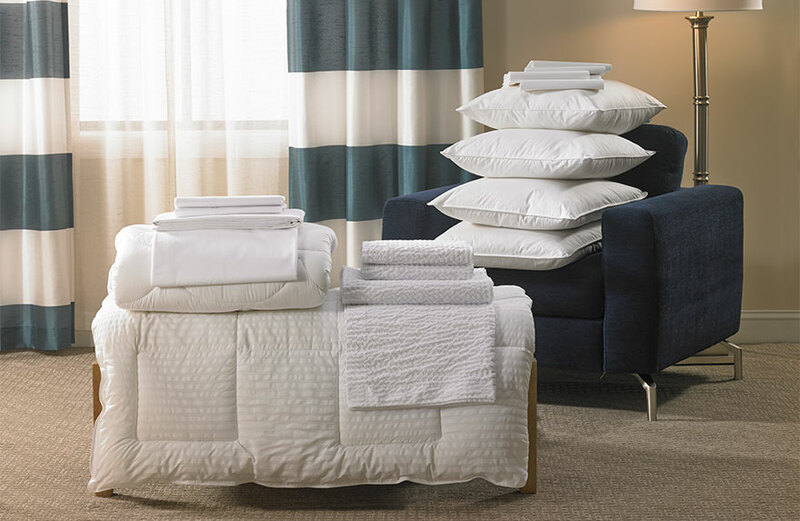 Bring home our signature Ripple linens to create a focused space that supports your well-being. 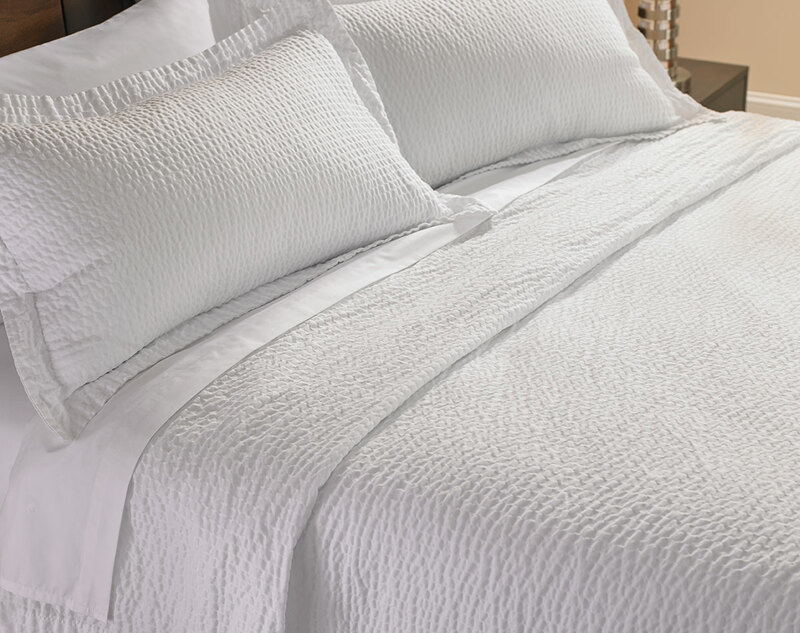 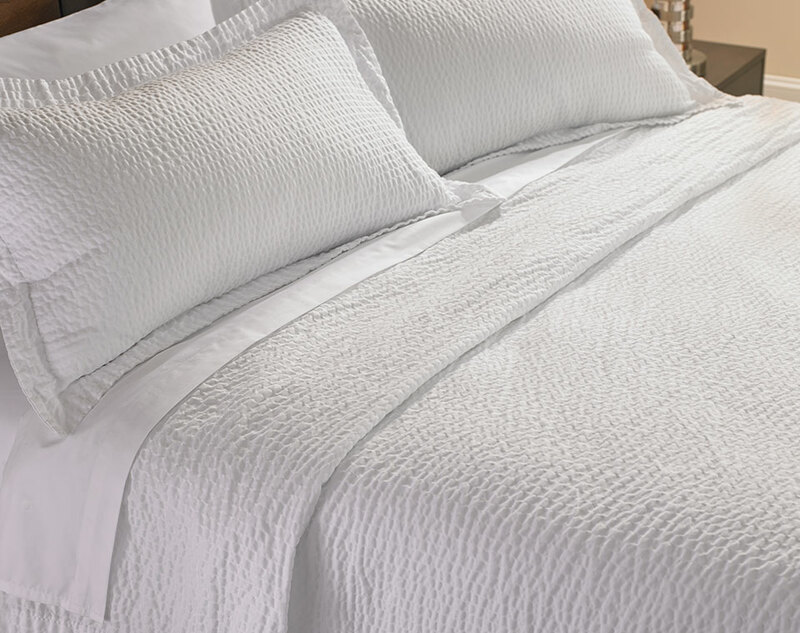 This 3-piece hotel linen set comes with our decorative Ripple coverlet and two Ripple pillow shams. 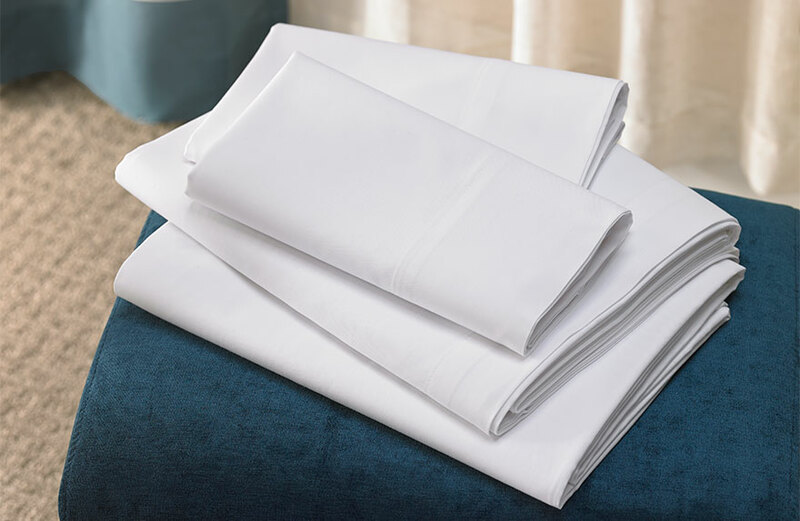 Pair with our crisp hotel-white linens for a smart, cohesive look with minimal effort.